Removable footbed to accommodate custom orthotics and AFOs. Stable shoes and provide added comfort and stability while walking. Sole unit can be modified to incorporate external shoe raises, rockers etc. Anatomically designed modifiable orthopedic cork and leather footbed. Removable footbed to accommodate custom orthotics and AFOs. 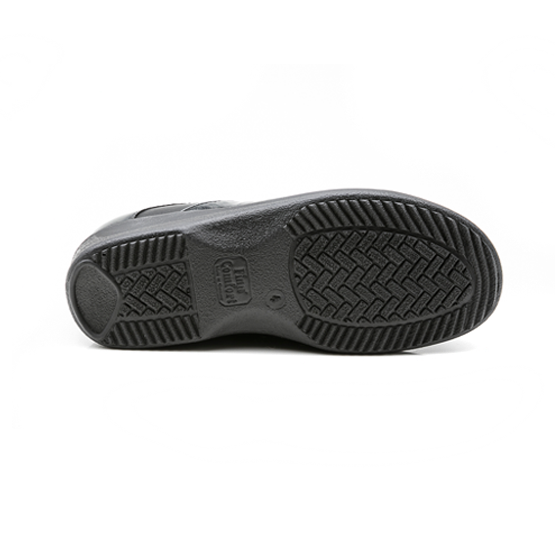 Stable shoes and provide added comfort and stability while walking. Sole unit can be modified to incorporate external shoe raises, rockers etc. 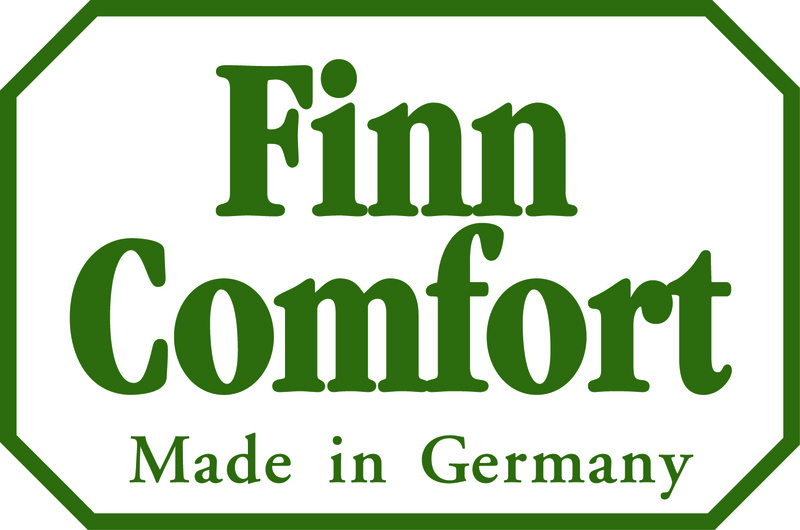 FinnComfort® footwear is meticulously designed and handcrafted in Germany drawing on over sixty years’ manufacturing experience and medical knowledge. The FinnComfort® range is crafted using the highest quality leathers and natural components to produce luxurious and durable footwear that is built to last. The collection consists of styles in varied lasts, heel heights, widths and sizes from extra-small through to plus sizes, and styles specifically for the diabetic or sensitive foot. All FinnComfort® styles are suitable for pedorthic modifications to the sole units, uppers and footbeds, from external shoe raises to strap extensions in original leathers. They accommodate orthotics and can be custom ordered in split size combinations or as single shoes.